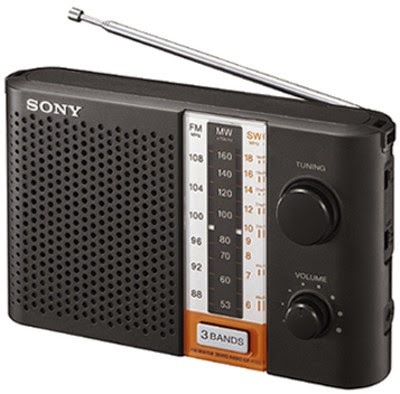 Mumbai, Jan 21 : The government has approved 18 new FM radio channels in the eight North-Eastern states. Announcing the move, Union Minister of State (Independent Charge) of the Ministry of Development of North Eastern Region, MoS PMO, Personnel, Public Grievances & Pensions, Atomic Energy and Space, Dr Jitendra Singh hailed it as a New Year gift for the border states of and North-East. In North-East, three channels each will be launched in the six towns of Haflong and Dhubri in Assam, Jowai in Meghalaya, Lunglei in Mizoram, Mokukchung in Nagaland and Belonia in Tripura. This is in addition to the existing 12 FM channels which are already functional in the North-East region. Singh said, “The new channels are being launched with the special objective of extending the reach and impact of radio to the border areas, where other means of telecast or broadcast are not available. The government has a special consideration for these states, he said, and added that this is evident from the fact that the cut-off population required for introducing an FM channel has been drastically reduced in case of these border areas. Elaborating further, he said that while in Phase II, the cut-off population was minimum 3 lakh, in Phase III it is proposed to be one lakh. Hailing this decision as an outcome of Prime Minister Narendra Modi’s special emphasis and concern for these regions, Singh thanked Union Finance Minister and Minister for Information and Broadcasting Arun Jaitley for having taken a liberal view of the proposal and helped in the process of Phase III FM channels. Singh urged upon the concerned Ministries to install these proposed channels with a higher frequency compared to the already existing channels so that they can better broadcast services in the border areas. These channels may however, not be permitted to put out their own news broadcasts and in case the news has to be broadcast, it will be taken from the All India Radio as per the policy guidelines.